Dried, cooked and frozen fruits and vegetables; vegetable based prepared meals; vegetable based frozen entrees. 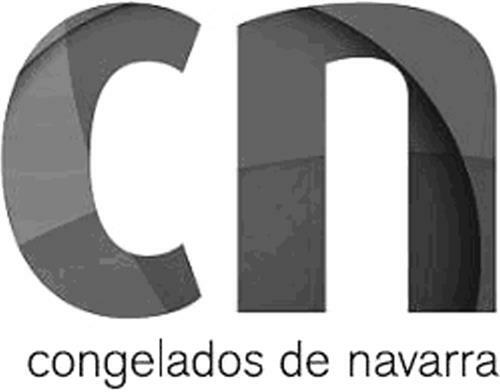 On Friday, December 5, 2008, a canadian trademark registration was filed for CN CONGELADOS DE NAVARRA & Design by CONGELADOS DE NAVARRA, S.A.U. Carretera Nacional 134 Km. 16, 31513 Arguedas, Navarra, SPAIN . The Canadian IP office has given the trademark application number of 1420783. The current status of this trademark filing is Registration published. The correspondent listed for CN CONGELADOS DE NAVARRA & Design is PERLEY-ROBERTSON, HILL & MCDOU of 1400 - 340 ALBERT STREET, OTTAWA, ONTARIO, CANADA K1R0A5 The CN CONGELADOS DE NAVARRA & Design trademark is filed in the description of Dried, cooked and frozen fruits and vegetables; vegetable based prepared meals; vegetable based frozen entrees. .
(1) - Dried, cooked and frozen fruits and vegetables; vegetable based prepared meals; vegetable based frozen entrees.